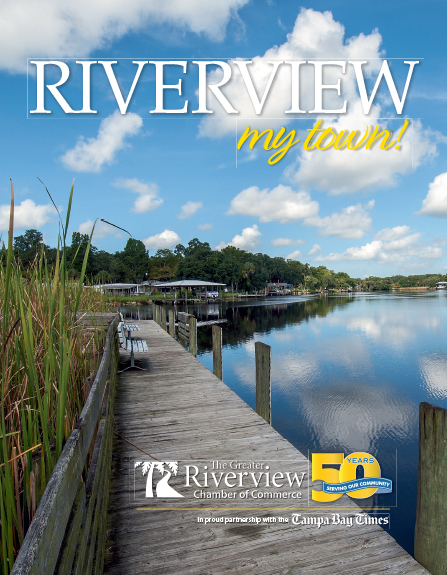 On January 22, 2019 Greater Riverview Chamber of Commerce (GRCC) members were invited to celebrate with valued member, Kiwanis Club of Riverview. Included in the ribbon cutting celebration, was plenty of excitement with a silent auction with wonderful prizes including a Kent Ambush boys BMX bike and a 50/50 raffle. All who were present were invited to stay for their meeting and learn more about this group and the great things they do for this community. 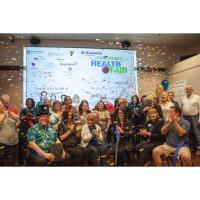 The Kiwanis Club of Riverview is dedicated to serving through various service and fundraising projects and recently celebrated its’ first year anniversary in service to our community! The Kiwanis Club of Riverview is part of Kiwanis International, an organization serving to help children for over 100 years. During the event, Honorary Mayor of Riverview, Bill Andrew, Superior Residences of Brandon Memory Care, delivered a proclamation to Kiwanis Club of Riverview. In addition to letting people know that Kiwanis Club of Riverview is dedicated to improving one child, one community at a time, the proclamation named January 22, 2019 to be Kiwanis Club of Riverview Day. The Kiwanis Club of Riverview regular meetings are held the 2nd and 4th Tuesday of every month at 7 pm at The Alley at Southshore, 10221 Big Bend Road in Riverview. The Alley is located at Lincoln Road and Big Bend Road about 1/2 way between 301 and I-75 on the south side of Big Bend Road. For more information, see their website at www.riverviewkiwanis.com.